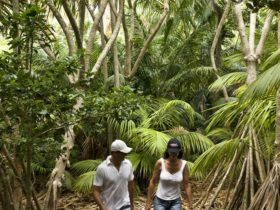 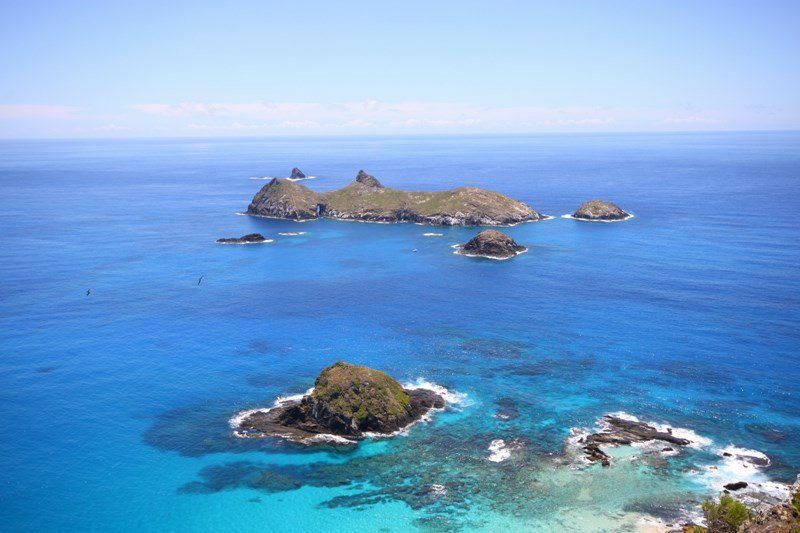 Just 15 minutes by boat from Lord Howe rests an intriguing group of volcanic formations, dubbed the Admiralty Islands. 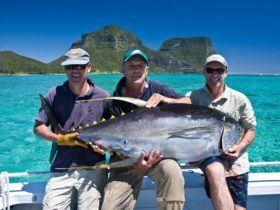 Large pinnacles, coral reefs, larger schools of fish and diving depths of 15-40 metres characterise the islands. 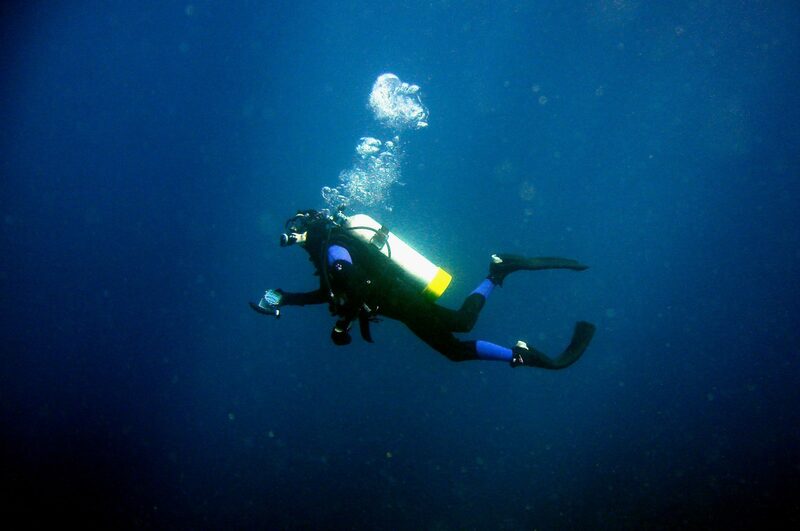 Eager divers flock to this area, and for good reason. 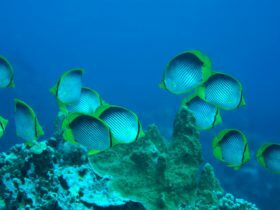 Around 25 dive sites scattered around the atolls harbour some of Australia’s best diving spots. 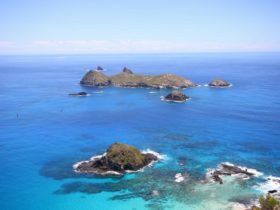 Noddy Island, Rupert’s Reef, Sugarloaf Island, Tenth of June Bombora, Tenth of June Deep, Flat Rock and North Rock are just a selection of spots which offer incredible diving rich in diverse marine life.